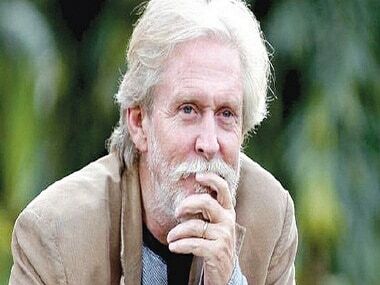 Amid reports that veteran actor and Padma Shri awardee Tom Alter has been diagnosed with Stage 4 skin cancer, his son Jamie Alter has said that his father is showing signs of improvement and recovery. 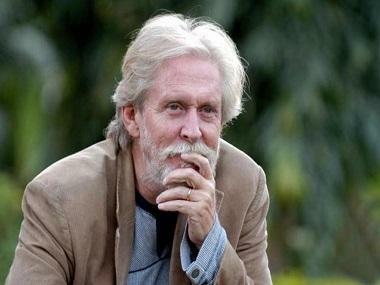 The 67-year-old actor has reportedly been admitted to Saifee Hospital in South Mumbai. “He is fighting it. He is showing the will to battle it out. He is under the best care possible. Various doctors across the country are in consultation. As a family, we are very happy with the treatment he is getting. His bodily functions are absolutely fine. The doctors are very happy with that. The past one week has gone in getting him to a state of physical strength, so the doctor is able to start the next round of medication," said Jamie according to an IANS report. His son further added that Tom is showing signs of improvement both physically and mentally, and that the actor's treatment had begun last Monday. The family and doctors will be monitoring how he copes with the treatment over the next week, after which they will decide their course of action. Tom's liver and lungs are functioning properly. Co-stars from Tom's upcoming movie — The End, in which the actor plays a scientist — have also spoken out about the actor's condition, expressing their shock and condolences. “We go back a long way as I studied at FTII (Film and television Institute of India) when he used to take classes there. Tom’s always been positive and encouraging. I got to know about his condition a couple of hours ago. We shot in February-March 2016. 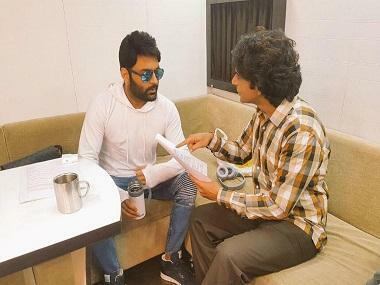 He was so energetic on set, completely involved in the shoot and improvising scenes," said Tom's co-star Divyendu Sharma, according to a Pune Mirror report. 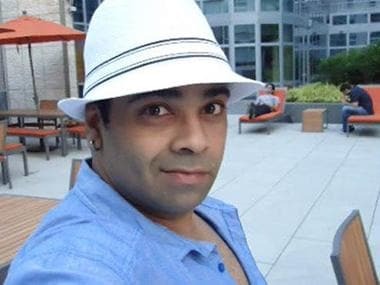 Another member of The End's cast, Kiku Sharda; who previously worked with Tom in the popular fantasy television show Hatim, said that he had grown up watching Tom's work, and that the actor's enthusiasm had only grown with age.